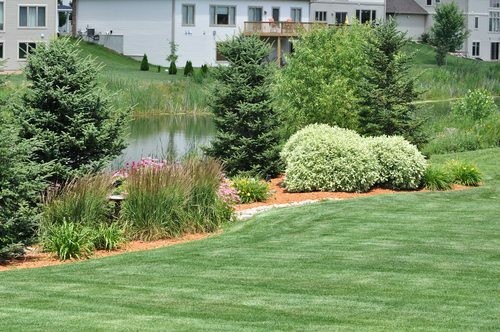 With professional lawn maintenance services from Rob’s Lawn & Landscaping, your grass is guaranteed to look beautiful all season long. 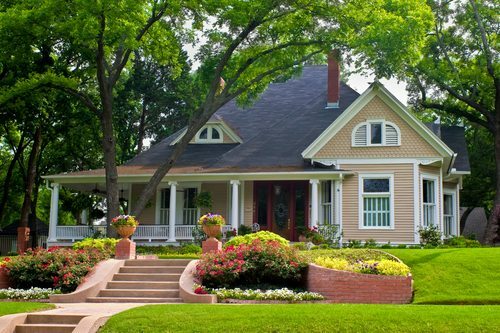 Our team knows the secrets to ensuring your lawn is happy, healthy and green. 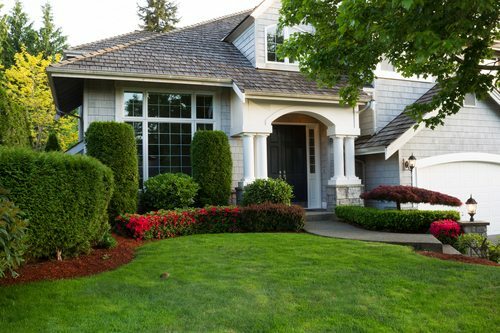 From spring and fall cleanups to weekly mowing and trimming, we offer customized solutions to give your yard the attention it needs.